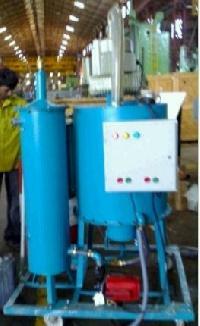 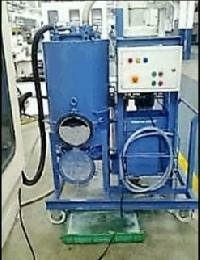 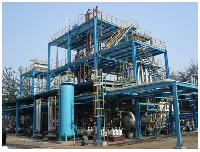 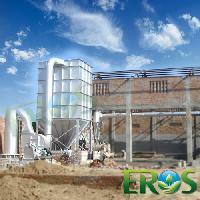 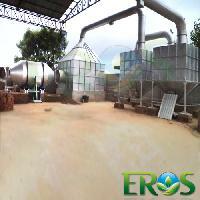 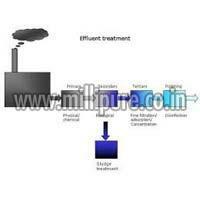 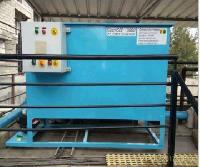 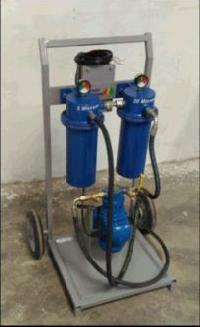 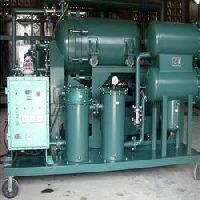 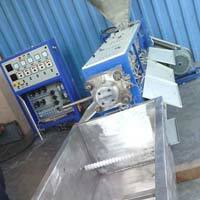 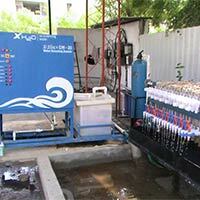 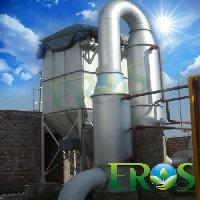 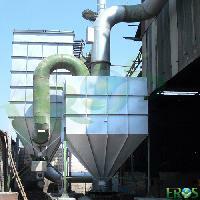 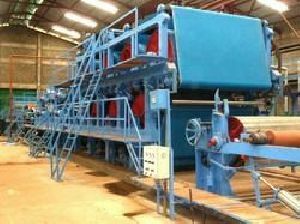 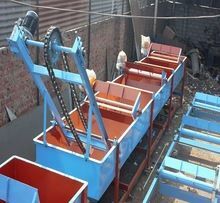 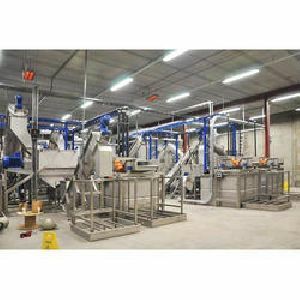 Filtek manufactures waste vegetable oil filtration system. 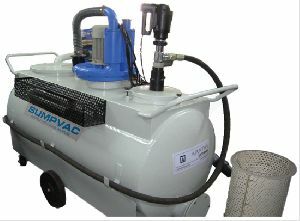 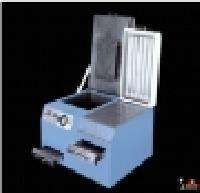 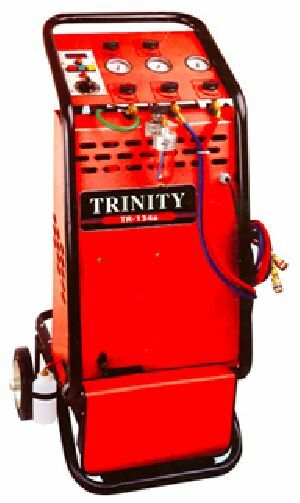 This is purely customize design considering different factors and contamination of WVO. 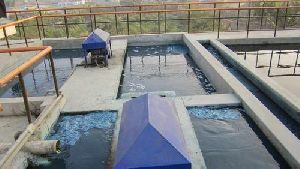 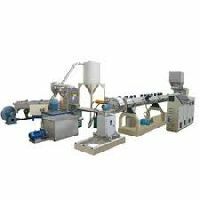 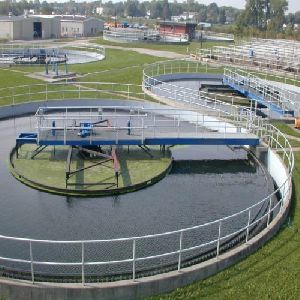 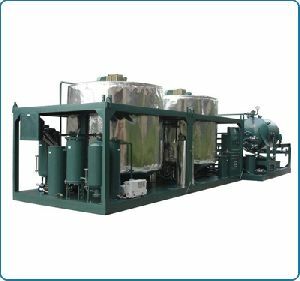 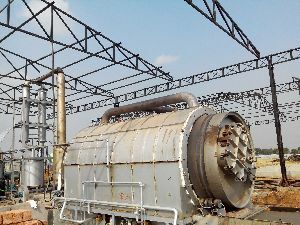 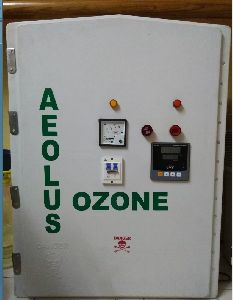 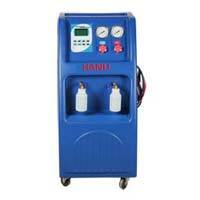 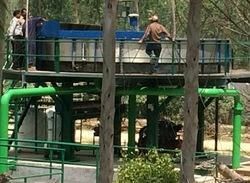 System is equipped with Centrifuge filter, Water separator, In-built oil collection tank, Heaters, Level sensors, Control Panel for automatic operation. 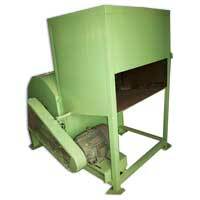 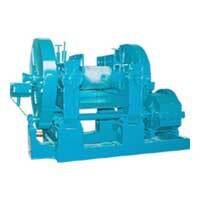 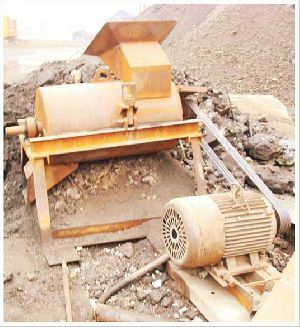 Equipment : Slag Crusher with Beater Hammers. 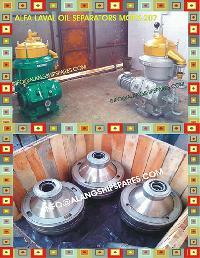 Input Size : 120mm to 150mm.